DON'T SEE YOUR SIZE AVAILABLE? Check out using our "Custom" sizing option. 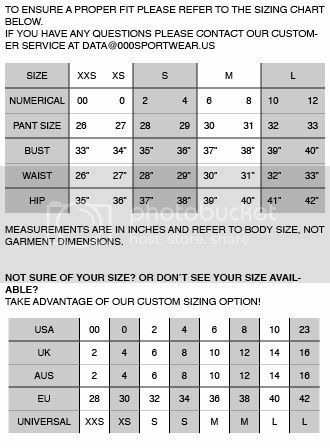 We can custom tailor any garment sold to fit to any size learn more about it HERE. After your payment is authorized and verified, orders are packed and shipped. Each garment is handmade to order so please allow up 2- 3 weeks for your order to be created and processed. Smaller orders generally take up to a week to process. Orders are delivered via USPS Priority Mail Postal service. Before Checking out please be sure to visit our info page to read our policies on Shipping, Returns & Exchanges, Privacy and more.